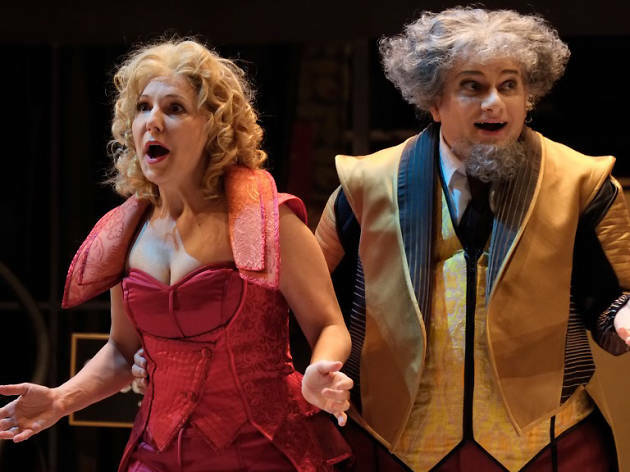 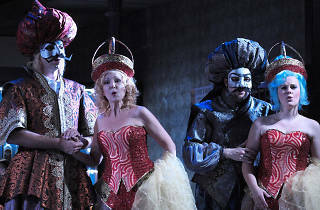 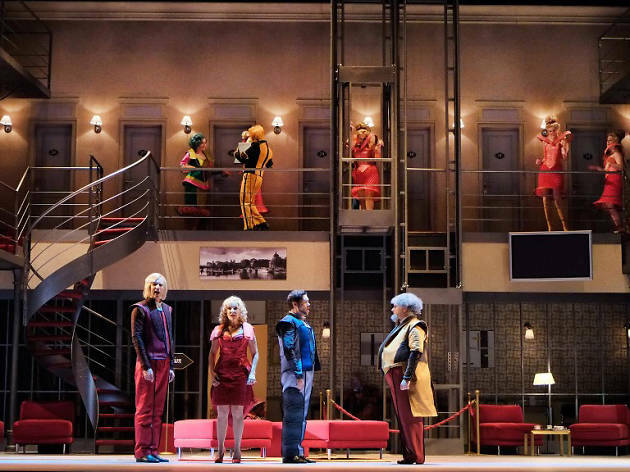 A delightful Rossini comedy makes its Israeli debut. 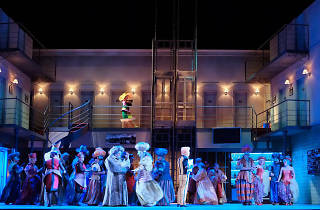 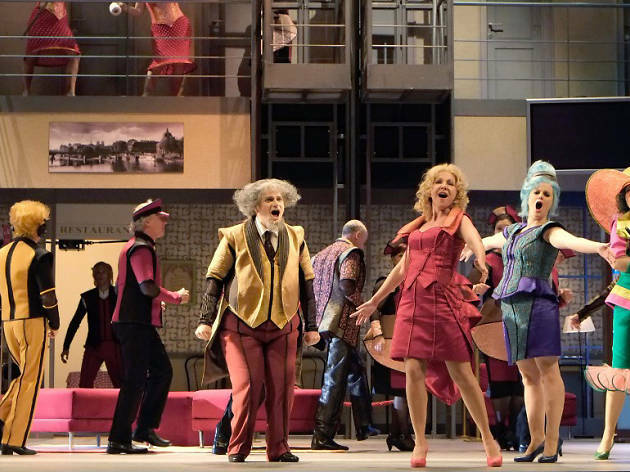 Rossini's quirky Opera satirizes the influence of the newspaper on people's lives. 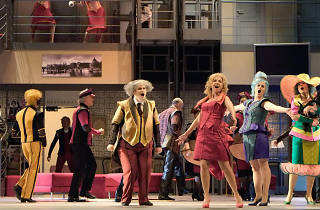 The colorful production follows the pretentious Don Pomponio Storione in his worldwide travels to procure a husband for his daughter, placing ads in the newspapers. 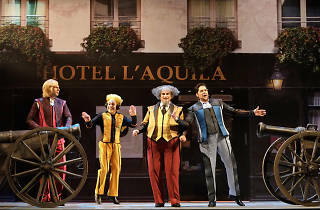 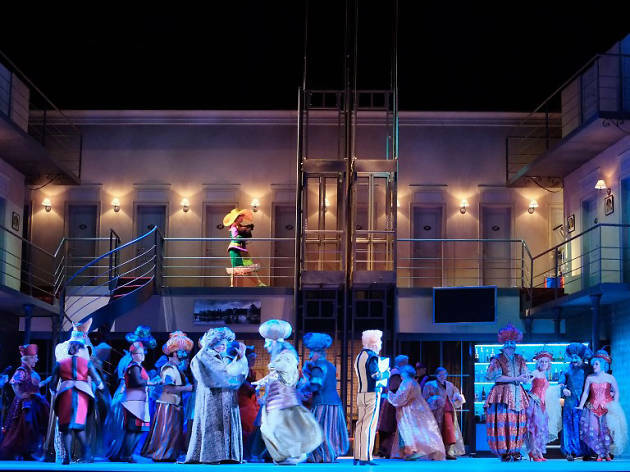 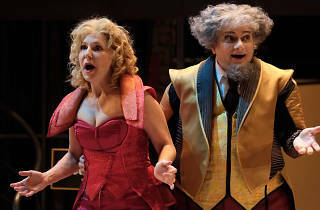 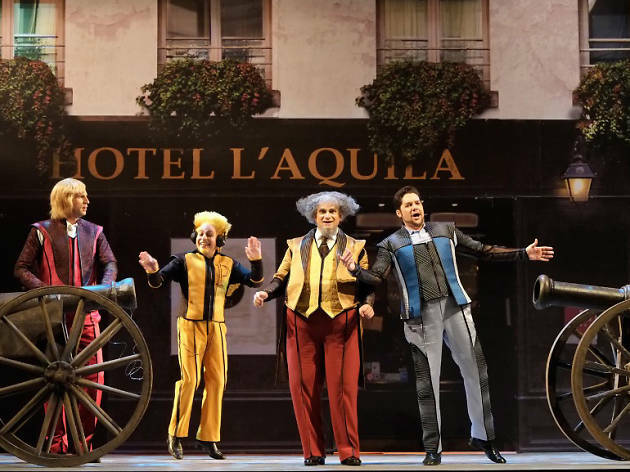 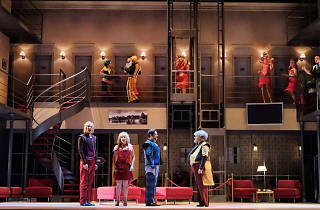 The wildly hilarious cast of inadequate suitors brings Rossini's melodies – performed by the Opera Royal de Wallonie, Liege – to life in a spectacular adaptation of La Gazzetta.